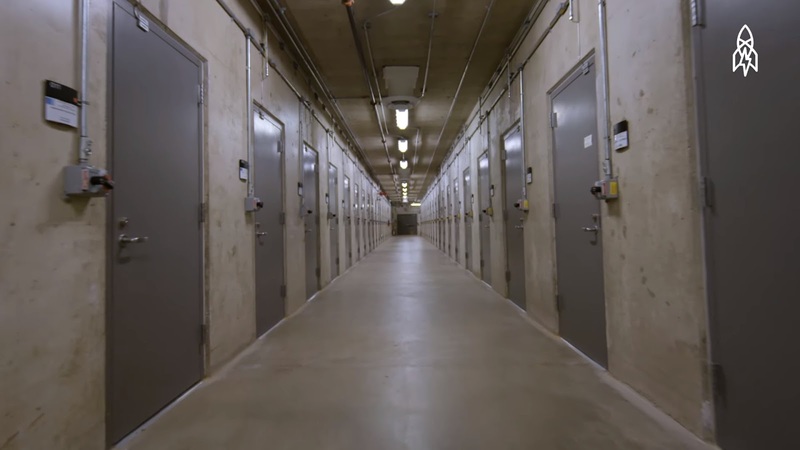 America's movie and film archive is located in an underground bunker in Culpepper, Virginia. The bunker was originally a gold storage unit that doubled as a fallout shelter for the U.S. president and his cabinet during the Cold War. Today, the Library of Congress stores all manner of film here. Archivist George Willeman is in charge of the nitrate vaults, where fragile (and combustible) old films sit undisturbed and well preserved. This Great Big Story was co-developed with TIFF.